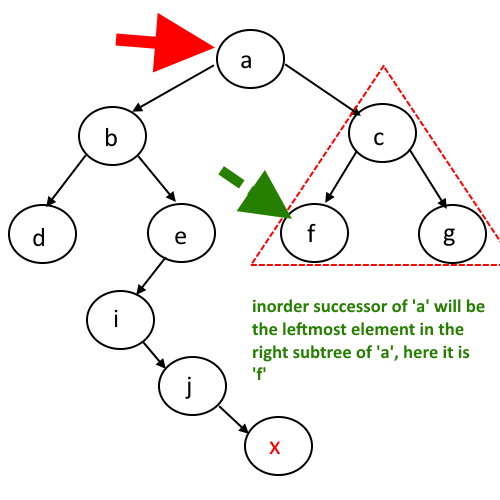 Objective: Given a Binary tree (Not binary Search Tree ), find the inorder successor of a node. NOTE: since it’s not a binary search tree, we cannot use binary search technique to reach to the node. 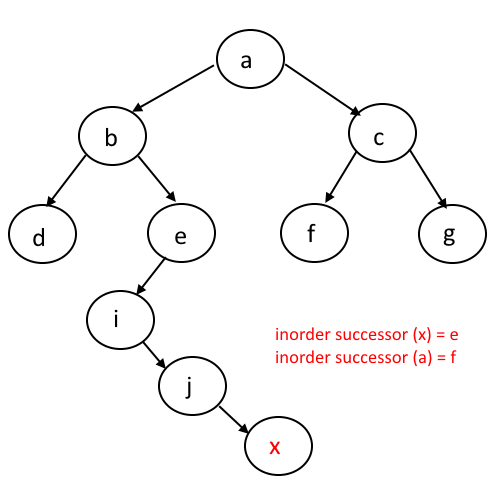 we need to travel all the nodes in order to find the node for which we need to find the inorder successor. 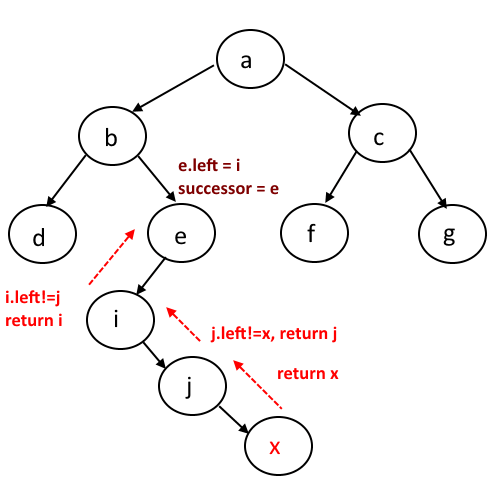 How to search for a path of any node in binary tree. Now recursion will backtrack to the root, every recursive call will return the node itself (say it will be stored in n) so when it backtracked to its parent which will be root now, check whether parent.left = n, if not , keep going up. 238 queries in 0.142 seconds.